Moisturizing your skin helps for an even makeup application. Avoid drying out your skin and flaky makeup. 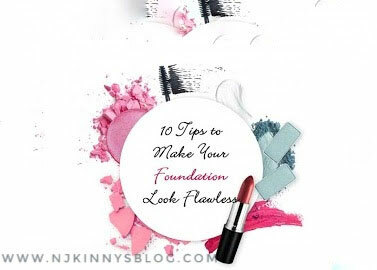 Foundation creates a muted base for your makeup application. Evens out skin tone. Concealer, usually a shade or two lighter than your skin tone, is used to brighten areas on your face and hide blemishes. Setting a powder helps to keep your makeup in place longer. Without “setting” liquid makeup can “shift” throughout the day.